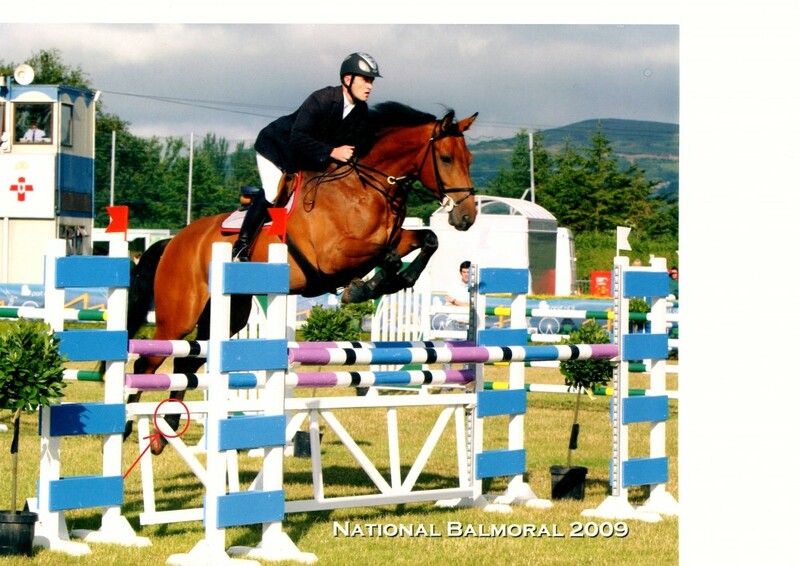 After successfully healing and recovering from this horrific injury in 2006, Lincourtgino,ridden by Dr John McLoughlin is now a potential grand prix horse having won the 6/7 year old Qualifier class @ 130cms at Balmoral in July 2009. The Botanica Wash and Cream enabled a potential grand prix horse that previously would have been put down, to achieve that potential. Please click on the link below to see Lincourt Gino winning his class at the American Gold Cup 2012. Video of LINCOURT GINO ridden by PETER LEONE from ShowNet!